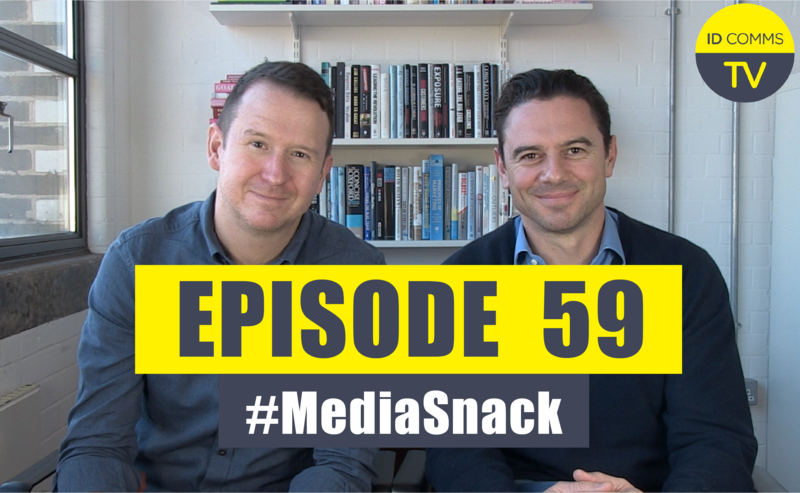 On this week’s #MediaSnack, the first of 2017, Tom and David get excited about CHANGE, which they reveal is #MediaSnack Media Word of 2017 (in 2016 it was CONTROL) - as they foresee many advertisers implementing significant change this year in how they manage their media investments and work with media agencies. 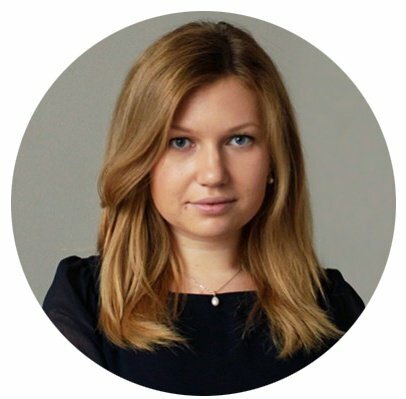 The central change they predict will be those made by many advertisers in the way they manage their media investments and work with media agencies. Related story: Watch the follow up Q&A with advertisers: David & Tom anwering your questions about media change in 2017.